We’ve been fans of Waxahatchee and its leader Katie Crutchfield for years. This Friday Waxahatchee will release its new album Out In The Storm on Merge. In addition to being produced by gifted producer John Agnello (Okkervil River, Kurt Vile, Hop Along, Alyeska, Buffalo Tom, The Hold Steady, etc. ), Crutchfield is joined on the album by her twin sister Allison Crutchfield and a full band. Evidently, at Agnello’s suggestion the band recorded most of the music live to enhance their sound and verve compared to past releases. We hear it. 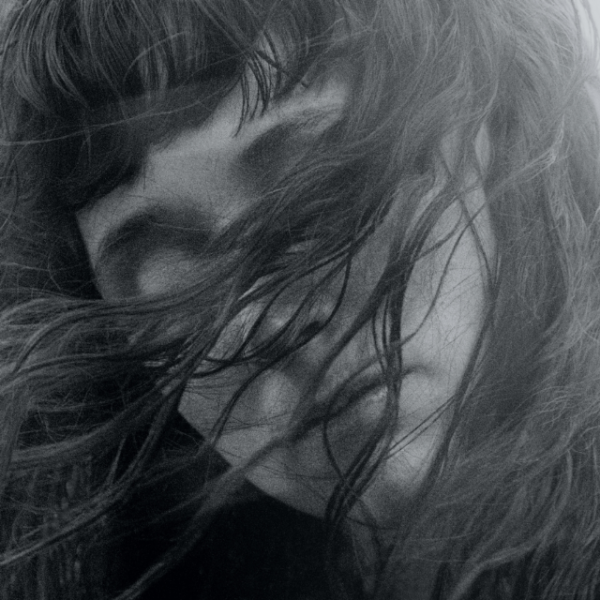 Up until now Waxahatchee has only shared the simmering new songs Never Been Wrong and Silver (listen below). There’s no revolutionary music here; just great songwriting and powerful delivery by the ensemble, all as enhanced by the Crutchfields’ harmonies and Agnello’s clean production. Now you can stream the whole album at NPR. Enjoy! The band will venture out on a big tour in July, so catch them if you can (dates below the videos).